Practiced since the dawn of civilization, the art of interpreting dreams had the main purpose of cementing the bond between the human and the divine. In the 2nd century AD, the stoic writer Artemidorus Daldanius wrote “Oneirocritica (On the Interpretation of Dreams)”. More than the “oneiromantic” interpretation of dreams, his treatise provides a comprehensive psychological profile that examines both the dream and the person who dreamt it. While acknowledging their premonitory value, for Artemidorus, dreams follow the law of universal sympathy, which is the basic principle of stoicism. The basic principle of stoicism claims that everything is connected by a fluid that regulates everything, such as attraction and repulsion, and cause and effect. Artemidorus divides dreams into two main categories: enupnia, which are dreams that depict reality or its opposite, and fantasmata, which amplify a dream representation, such as nightmares. Lastly, we have oneiroi, or in other words, prophecies and premonitions. Enupnia and fantasmata are daily apparitions and can be caused by stress, worries or problems. Oneiroi are symbols and as such, need to be interpreted. The work of Artemidorus is not a simple treatise on oneiromancy. Dreams are viewed as the result of an existing situation or wish. Artemidorus was the first to study dreams with an almost scientific method. About 2,000 years later, an Austrian physician pondered the bond between dreams and the psyche, and came to the conclusion that dreams are “the hallucinatory realization of a desire”, a message from the subconscious that re-elaborates the stimulation received during the day. 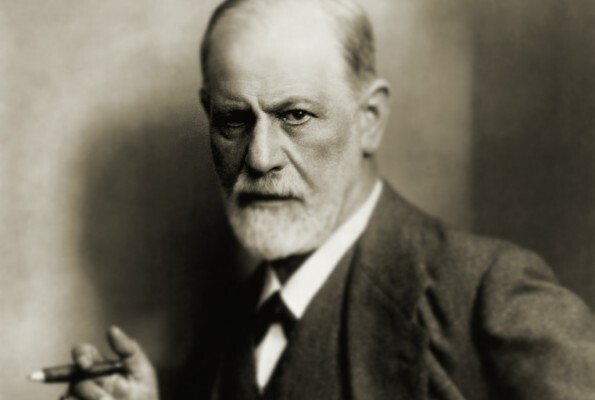 The analysis of one of his own dreams lead Sigmund Freud to officially usher in the birth of psychoanalysis.